Choose Life, Inc. is organized exclusively for charitable and educational purposes including the promotion of a specialty plate, the “Choose Life License Plate,” to raise funds for distribution to not-for-profit life affirming agencies that will utilize such funds to promote the positive choices of life, adoption and safe havens for unplanned pregnancies and newborns as an alternative to abortion and do not encourage or refer for abortion. 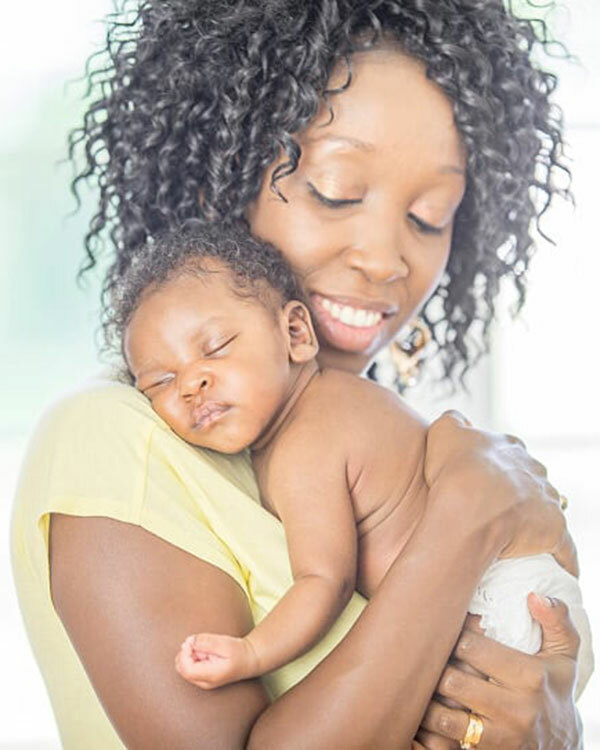 Choose Life, Inc. assists pro-life agencies such as pregnancy resource centers and maternity homes through a grant process. Agencies must be not-for-profit and not encourage or refer for abortion. Annual grants are issued to qualifying agencies in return for a promise to promote the Choose Life license plate with donors and clients. Training grants are offered to reimburse agencies for the cost of providing counselor, director and nurse sonographer training including out-of-state training such as conferences provided by Heartbeat and CareNet. When you say you have a vision, some folks may wonder what you mean. In Florida, Marion County Commissioner, Randy Harris, was driving behind a vehicle with a specialty license plate when he envisioned a Choose Life specialty license plate. The year was 1996, the city was Ocala, Florida and the seeds of Florida’s 51st specialty license plate and a national movement were sown. They took several months to “sprout” and early in 1997 Randy began to pull together his team. Choose Life, Inc. was formed consisting of President Randy Harris; Vice President Jim Steel and Secretary-Treasurer Russ Amerling. The Marion County Commission unanimously approved a resolution calling on the Florida Legislature to approve the Choose Life specialty plate. Now many years and thousands of volunteer hours later, Florida has America’s first official license plate designed to encourage women with unplanned pregnancies to choose life. The Florida Choose Life license plate was signed into law June 1999 by Governor Jeb Bush and went on sale in August of 2000. Choose Life ….A simple statement with an important message. This specialty plate is now for sale or pre-sale in Alabama, Alaska, Arizona, Arkansas, Connecticut, Delaware, Florida, Georgia, Hawaii, Indiana, Iowa, Kentucky, Louisiana, Maine, Maryland, Massachusetts, Mississippi, Missouri, Montana, Nebraska, New Jersey, North Dakota, Ohio, Oklahoma, Pennsylvania, South Carolina, South Dakota, Tennessee, Texas, Utah and Virginia and being considered in 15 other states. 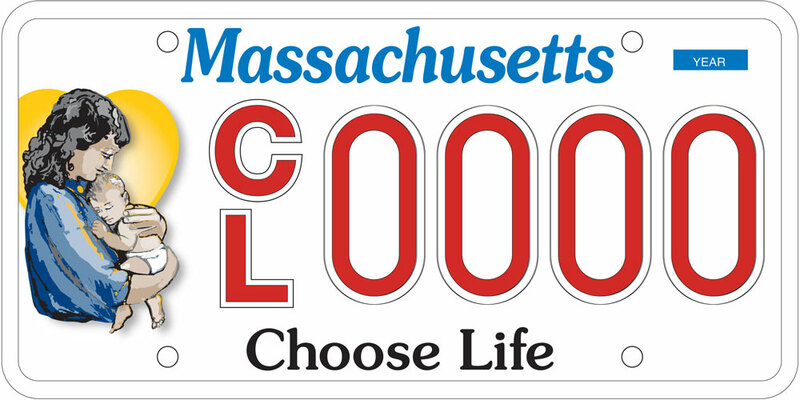 For more information about the national Choose Life effort, visit Choose Life America, Inc.
Time flies and it certainly has gone by quickly since the Choose Life license plate went on the road in 2010. The plate went live with just over 1700 pre-paid applications and a $100,000 insurance bond. Letters went out to everyone who purchased a plate notifying them that they could pick them up at their local registry and Choose Life received a huge revenue check for all those applications. We started issuing grants going out but we quickly realized that our number were not increasing quickly enough to meet the 3,000 plate count required to refund our bond. Worse yet, 600 plates that were reserved and paid for were never picked up. That set us back even further. Thankfully, the same people who helped meet the initial requirements to get the plate on the road were just as devoted to getting the bond refunded. Word got out that Choose Life needed to sell more plates and they started flying off the shelves. 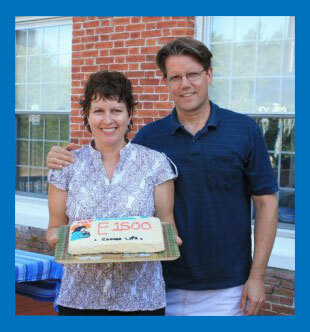 We reached the 3,000 mark in September of 2012. Our bond was finally refunded in late 2012.